Japan has celebrated National Men’s Day today for the 67th time this year. There have been 67 days in the year so far. “Nihon de otoko ni umarete yokatta,” says 51-year-old local Sabetsu Takai. 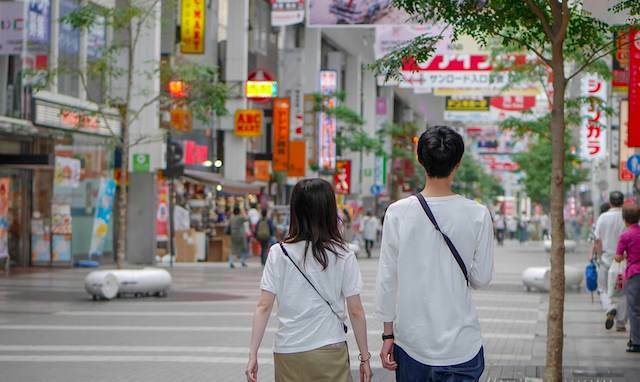 Japan achieved 110th in the World Economic Forum’s global gender equality rankings last year, up from 114th in 2017.